Through the Noise Abatement Program it established in 1967, NBAA has long promoted safe, standardized and uncomplicated operating procedures that are effective in reducing noise exposure. In 2015, NBAA revised the program for the first time in decades to reflect how technological advances have affected modern operating requirements. 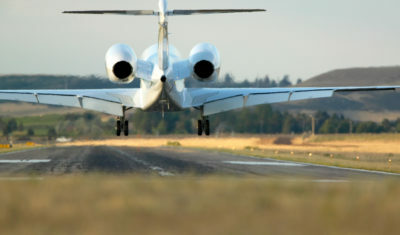 When available, pilots should utilize their company’s recommended noise abatement departure and arrival procedures or those recommended by the aircraft manufacturer for their specific aircraft. When airport or aircraft-specific procedures are unavailable, operators are encouraged to use NBAA’s recommended noise abatement procedures, which are suitable for any aircraft type and airport operating environment. The FAA is updating the scientific evidence it uses to measure aircraft noise exposure and its effects on communities around airports. NBAA advocates for a science-based approach. The FAA rejected proposed helicopter noise rules in the Los Angeles area, citing significant progress already made by helicopter operators in reducing their noise footprint.